Move aircraft efficiently and safely with compact, maneuverable towbarless tugs. 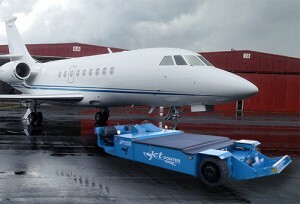 For over 20 years, JetPorter has been providing the towbarless solution to moving aircraft, providing a simplistic and ergonomic design. 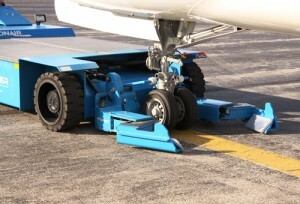 With JetPorter towbarless tugs, eliminating the towbar maximizes hangar efficiency by reducing the operating space required to position the aircraft. Check out our highly-efficient JP30 Towbarless Tug, P100SSC Towbarless Tug, JP125S Towbarless Tug, and more. 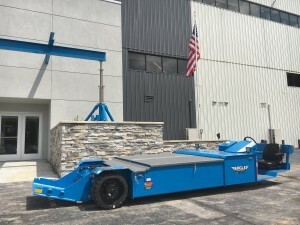 Get a quote today for highly-efficient aircraft towing equipment, bobtail tractors, and more at Eagle Tugs!